This entry was posted in Post in english, Post in italiano, Reading, Writing and tagged Dislessia, DSA, Dyslexia, Font, Font for all, free font, free font dyslexia, Inclusive design, Learning Disabilities, OFL fonts, open font, Progettazione inclusiva, Typeface for all. Bookmark the permalink. 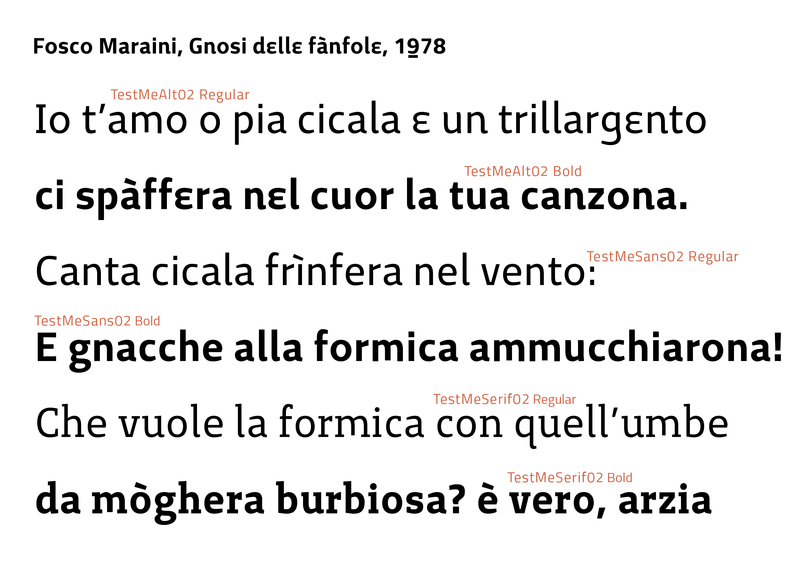 Pingback: DSA: PERFORMANCE DI LETTURA E FONT | Blog D.S.A.